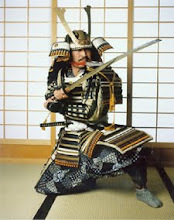 We had embarked on our journey to follow in the footsteps of Katsu Kaishu and on that journey, a rendezvous with history. 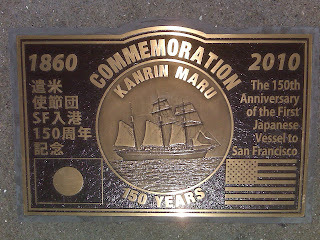 It had been 150 years since the Shogunate Vessel Kanrin Maru had sailed through the choppy waters of San Francisco Bay. 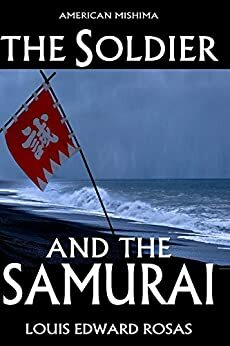 It seemed as we drove nearer to our destination, that the reality of these Samurai who had crossed the great Pacific expanse was drawing clearer to our own. 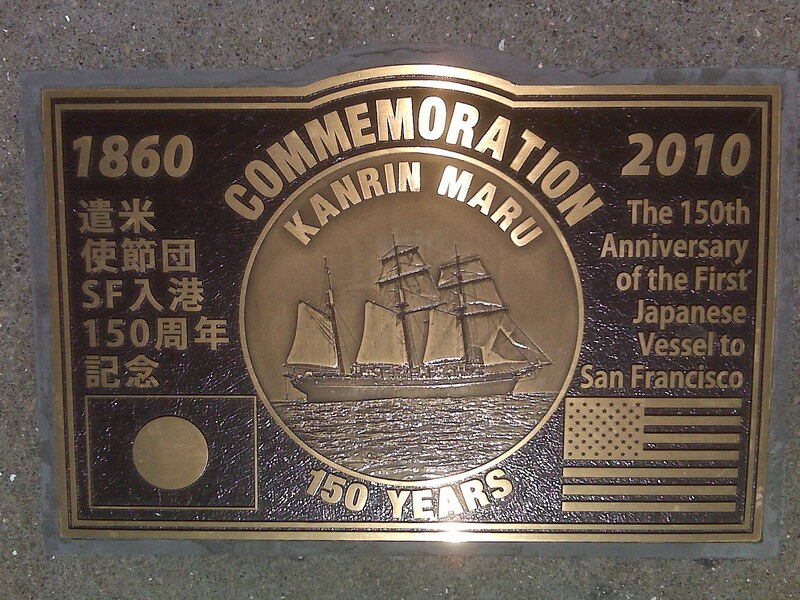 It had taken the Kanrin Maru some five and a half weeks to sail from Uraga Harbor to San Francisco Bay. 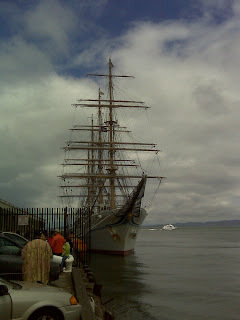 By contrast, it took us seven and a half hours to drive from Los Angeles to the Embarcadero and from there to Pier 27 to go aboard the spectacular training vessel Kaiwo Maru. 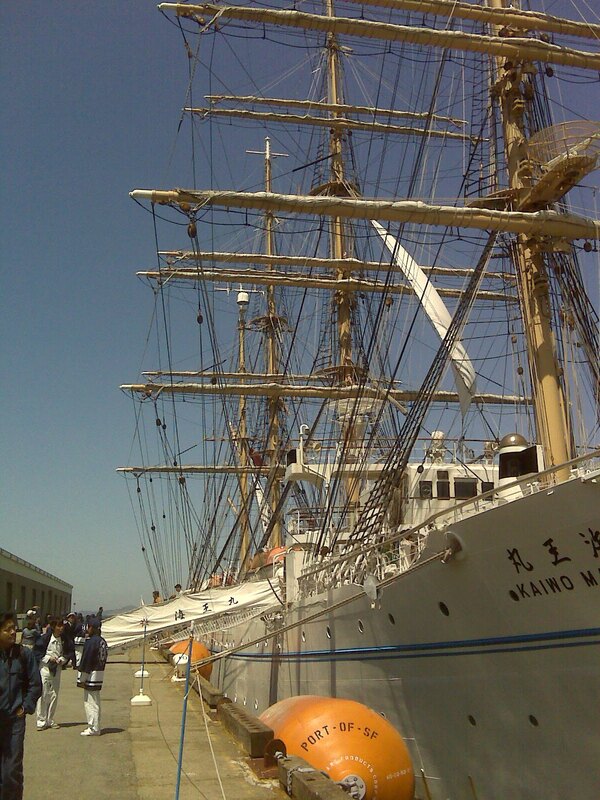 The Kaiwo Maru which literally translates as “The King of the Sea” had been docked there since her arrival on Wednesday May 5th in order to commemorate the 150th anniversary of Kanrin Maru’s historic Voyage. 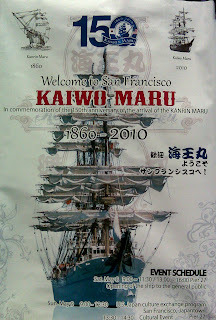 Just like her predecessor the Kanrin Maru, The Kaiwo Maru had welcomed the public to come aboard and tour her pristine decks. But unlike her famous predecessor she allowed women to tour her decks which were something unheard of back in 1860. And if that was of no surprise, we discovered a dozen women aboard serving as both Officers and Cadets. 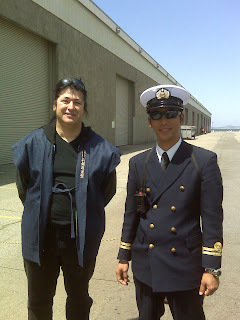 I am not sure if the young crew was aware of this significance, but one look from many smiles of the officers and Captain Makoto Inui made everything seem right with history. As I write of my experience, I am humbled to have partaken in this journey. We were greeted by every member of the crew who was happy to hear our Japanese greetings and even more impressed that we drove so far just to see them. But it was more than that for me. 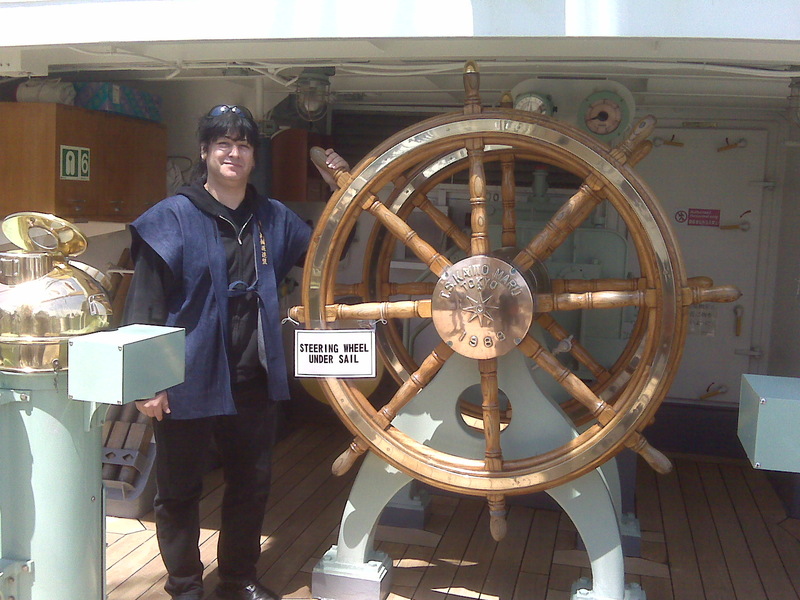 The minute I had come aboard I realized I was technically on Japanese Soil. That feeling of the dream somewhat realized hit me as I looked up to the waving of the grand Rising Sun flying in the breeze amidst the many koinoburi that decorated her tall four masted rigging. 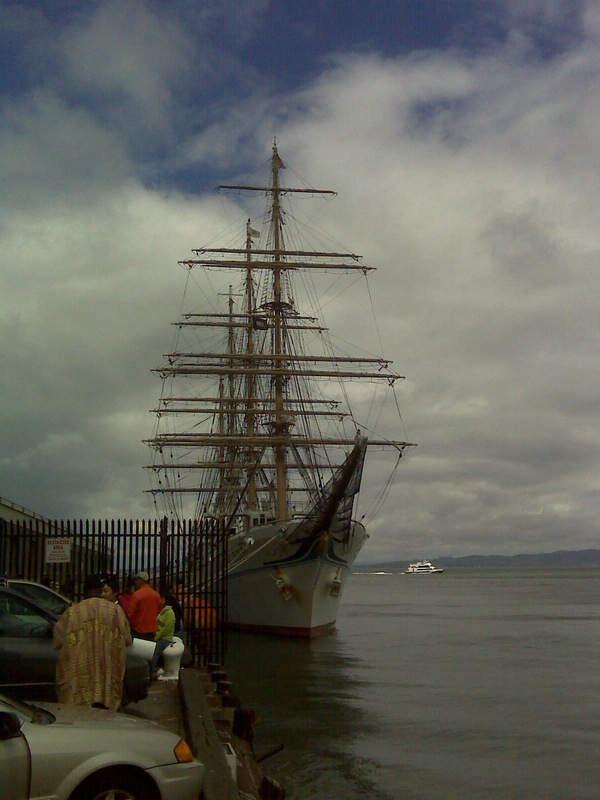 I could only imagine this sight from the deck of the Kaiwo Maru what it must have been like for “John” Nakahama Manjiro returning to San Francisco by sea for the second time since arriving there in time for the California Gold Rush. 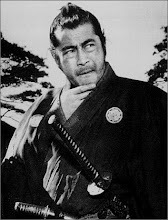 Or even better the wide eyed expressions of the crew or even Yukichi Fukuzawa as they looked up to all the trees that lined up past the tall brick building up on Russian Hill. I could see all of this through the eyes of the young cadets standing before me as they welcomed me to tour their most magnificent ship. 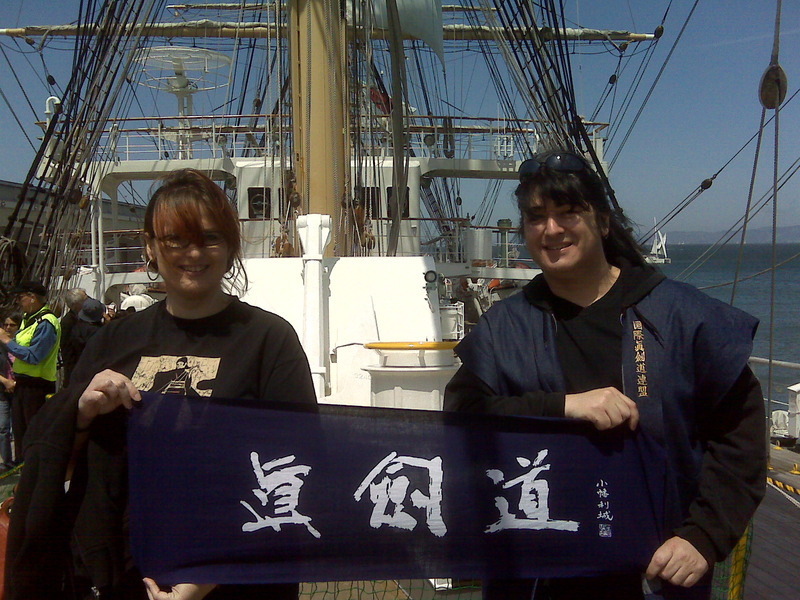 Throughout the day I posed for pictures with members of the crew and talked at length about their voyage and that of the Kanrin Maru. 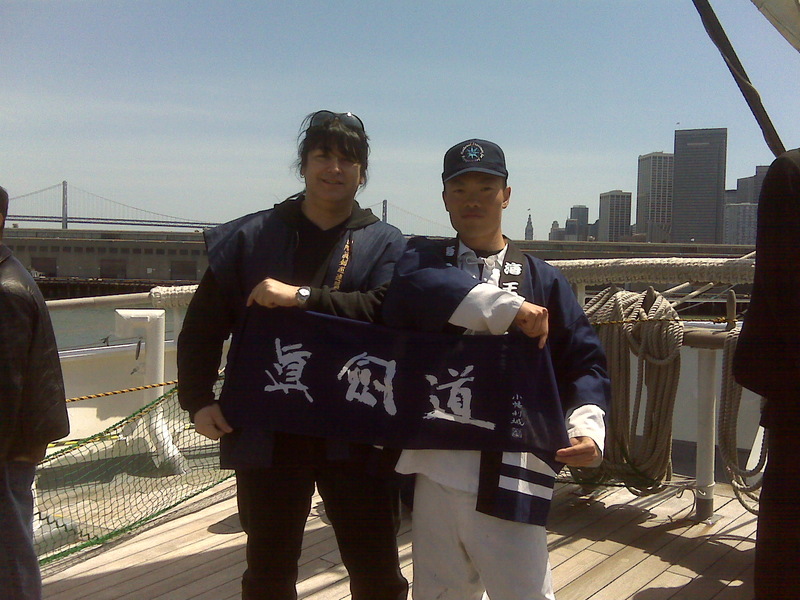 We later walked over three hundred feet over to Pier 9 where the Kanrin Maru had originally docked to photograph the commemorative plaque marking the 150th anniversary of this most historic visit which truly opened bi-lateral relations between the United States and the Empire of Japan. 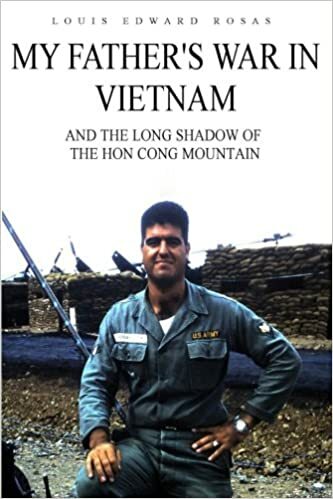 As history records this event it would later be eclipsed by the American Civil War. 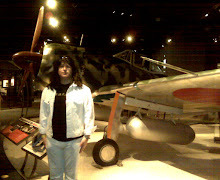 Revolution and War would also follow over in the Land of the Rising Sun. 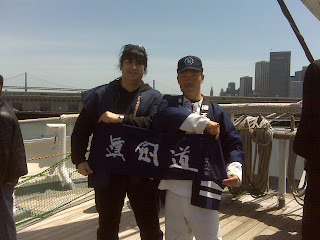 There would be no further such official visits from Japan until 1872, twelve years after Katsu Kaishu disembarked and stepped foot on Pier 9 and yet here we were standing on that very spot. It was as if all these mythical figures from history had come to life. I had somehow connected with their journey and in a way had marked the first leg of one of my very own. We were not sure if we were going to be able to make this trek up north given that our food situation and mounting debts had been caving in all around us. This long period without work has been both a curse and a blessing for it has given me time to realize how much I hate computer work and how much I have come to love writing. This trip was important for me and not for just for political or historical hindsight but for as an aspiring novelist I had to walk in the steps of these Samurai in order to write about their appearance in my current book which I will name “The Setting Sun Over The Bakumatsu Trail.” In one chapter I write about how my fictional protagonist William Merrick had come to California with John Manjiro during the Gold Rush. It is during that voyage that Merrick learns his first Japanese words and sparks the curiosity to know more of Japan. It would be another ten years before the two friends would meet again but this time Manjiro was not alone. He had come aboard the Kanrin Maru and would introduce him to Captain Katsu Kaishu and Yukichi Fukuzawa. So in order to walk in their footsteps we made the trek up California Street to Chinatown where I could only imagine the crew rushing the noodle vendors after weeks at sea with only American provisions. What imagery this place provided! It was all worth the effort. We celebrated our accomplishments with a late night sushi & sake feast in Japan Town that was provided by our local friend Lavina Lewis in a place known as the Sapporo-ya where Star Trek’s George Takei had been known to frequent or so said our chef Nobu. Japan Town is not Little Tokyo but I must say they do have some better shops and more restaurants that are actually run by Nikkei and not Kankokujin! Not that I am being prejudice or anything but I am a stickler for authenticity and the truth in advertising. As Sunday morning rolled around we returned to Japan Town for the cultural events that were to take place under the famed Peace Pagoda. They were running two hours late and we wanted to go to the Asian Arts Museum to view the original documents and artifacts from the 1860 Japanese Embassay Visit and still make it time back to Pier 27 to partake in the farewell ceremonies for the Kaiwo Maru that would include the Consul General of Japan and a member of the Japanese Diet as well as an actual descendant of the original Kanrin Maru crew. We rushed through the museum to view the many beautiful articles brought by the Japanese Embassy and the original sketches and books from the original crew of the Kanrin Maru. We managed to do all of this while having come down with a serious fever the night before leaving yours truly in less than top form to meet such a demanding schedule. Undaunted and having come so far, I knew that Katsu Kaishu was on my side and that we would make it back in time to see the Kaiwo Maru before she was to sail off to Hawaii before returning to Japan. I could not help but think about what it must have been like. 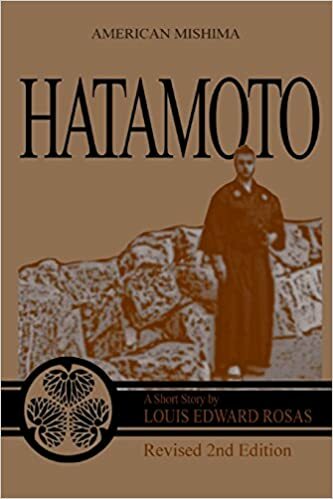 I could only imagine Katsu Kaishu emerging from his cabin (while hiding his sea sickness) to join Manjiro and the eleven American crew members to see the rolling hills to their right and the greenery of Marin to their left. I pondered this image as me and Tinahime toured the bay by boat later that Saturday Afternoon after touring the Kaiwo Maru. 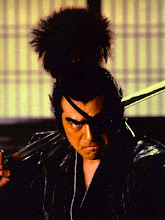 Katsu Kaishu had sailed these very waters. 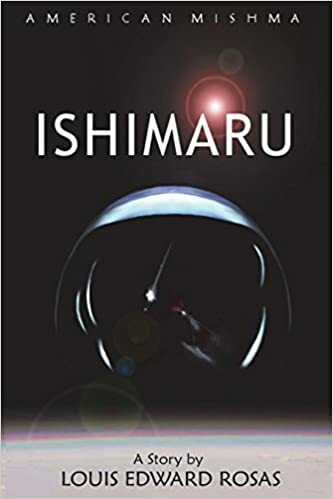 And as I looked out from our return under the Golden Gate Bridge I could not help but to feel sad that our new friends would be leaving us so soon much the same way Kaishu, Fukuzawa, and Manjiro would have left us some 150 years earlier on a similar late afternoon. And if for a moment I could take in the cool breeze and close my eyes and notice there was Katsu standing there grinning off to my shoulder then I knew I had to be here. We had come some 390 miles to partake in history. As the Consul General said that we shall remember this day as will all those who sailed aboard the Kaiwo Maru commemorating this historic anniversary marking the long continued friendship between Japan and the United States. I could only feel moved as a local band played the Japanese National Anthem while a local Issei beautifully sang its words under the flag of the Rising Sun. 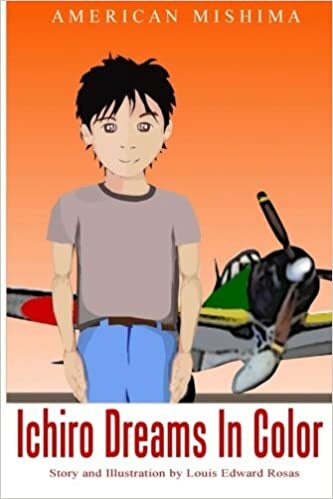 I would be remiss if the thought did not bring a sad smile to this humble author for as one journey ends another begins. To See More Photos of our Visit to the Kaiwo Maru, Please visit our American Mishima Flickr Files. 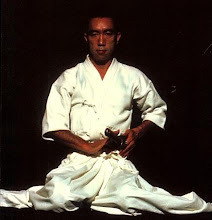 The American Mishima Bushidoya eStore. 文化イベント - Kaiwo-Maru in San Francisco!